Face masks are there for a reason and it’s important we treat our skin to this lovely luxury! When it comes to ingredients and face masks, then the best face masks that make a real difference to the skin are the natural ones; as they are chemical-free. There is so much to use and choose from for when it comes to natural face masks, which is why we have come up with the top three must have ingredients. Chances are you have all these in your kitchen cupboard and refrigerator, so get creative whilst reading! Yogurt is a dairy product and dairy products contain lactic acid, which helps smoothen and moisturize skin. Yogurt also contains zinc. This helps heal acne blemishes and removes toxins, which are responsible for creating acne rashes. There are many face mask recipes that contain yogurt and a recommending one is yogurt and grapefruit. Grinding the peel of a grapefruit and mixing it with ¾ cups of plain yogurt should do the trick. Apply this to your face, wait ten minutes, rinse off and watch the magic! This is another ingredient that makes the best face masks! 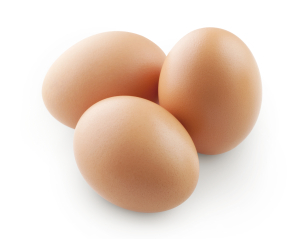 Using eggs exfoliates and cleanses your face and also helps it to glow. When it comes to eggs and facemasks, then again there are numerous face mask recipes, which all are safe and cause no harm. A simple one would be to mix two egg whites with two tablespoons of plain yoghurt. Apply the mixture to your face and leave for about two/three minutes. Using warm water rinse of the mixture to give your face the moisturizer and sooth it deserves. Well it makes a lovely, healthy breakfast, but how about when it comes to face masks? This is the third ingredient and perfect for deep cleansing into the pores of your skin and also makes a good exfoliator. 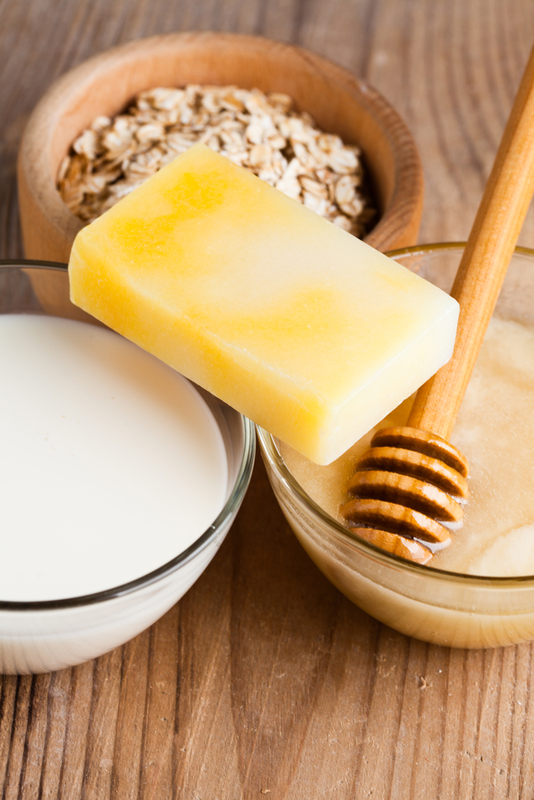 Oatmeal can be used for numerous skin conditions and is ideal if you’re after that smooth and shiny complexion. A must-try face mask recipe is to grind oatmeal using a food processor; just enough so you have a tablespoon finely grounded. Mix this with ½ teaspoon of lemon juice and four tablespoons of cream cheese. Once you’ve applied this to your face you will find your face to be ever so shiny with beautiful skin that is both soft and supple. Do you Know Your Foundation Colors?